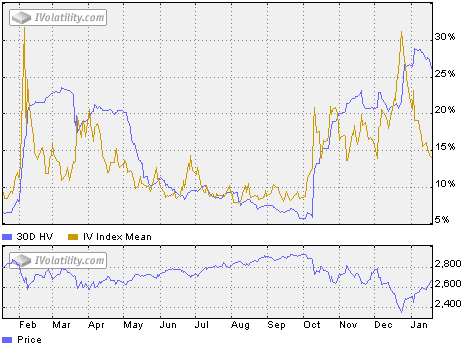 CBOE Volatility Index® (VIX) 17.80 declined .39 points or -2.14% last week. Our similar IVolatility Implied Volatility Index Mean, IVXM using four at-the-money options for each expiration period along with our proprietary technique that includes the delta and vega of each option, declined 1.54 points or -9.88% ending at 14.05, near the bottom of the recent range shown in the updated one-year volatility chart with SPX below. The chart below shows as our calculation of Larry McMillan’s day-weighted average between the first and second-month futures contracts. 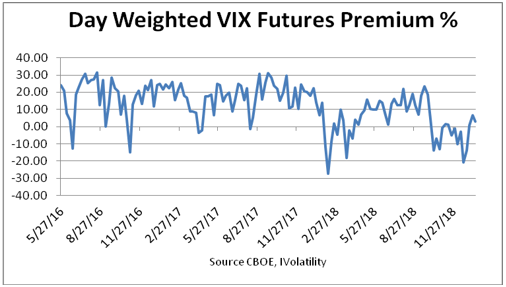 With 17 trading days until February expiration, the day-weighted premium between February and March allocated 85% to February and 15% to March for a 2.82% premium vs. 6.71% the prior week ending January 11. Still, below the bottom of the green zone between 10% to 20%, it's not reflecting the recent strength of the advancing SPX. For daily updates, follow our end-of-day volume weighted premium version located about half-way down the home page in the Options Data Analysis section on our website. Disclaimer: IVolatility.com is not a registered investment adviser and does not offer personalized advice specific to the needs and risk profiles of its readers.Nothing contained in this letter constitutes a recommendation to buy or sell any security. Before entering a position check to see how prices compare to those used in the digest, as the prices are likely to change on the next trading day. 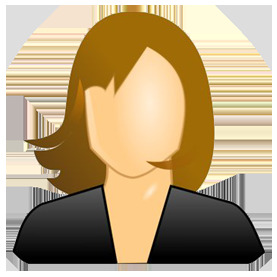 Our personnel or independent contractors may own positions and/or trade in the securities mentioned. We are not compensated in any way for publishing information about companies in the digest. Make sure to due your fundamental and technical analysis homework along with a realistic evaluation of position size before considering a commitment. Our purpose is to offer some ideas that will help you make money using IVolatility. 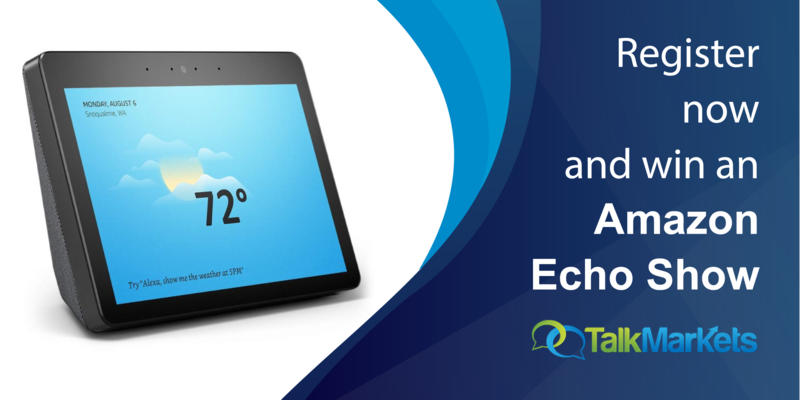 We will also use some other tools that are easily available with an Internet connection. Not a lot of complicated math formulas but good trade management. In addition to Volatility we use fundamental and technical analysis tools to increase the probability of success and reduce risk. We prepare a written trade plan defining why the trade is being made, what we call the "DR" (determining rationale) and the Stop/unwind, called the "SU".